The event which is organised Burncourt Community Council will be held on 20 August, 1pm - 5:30pm. 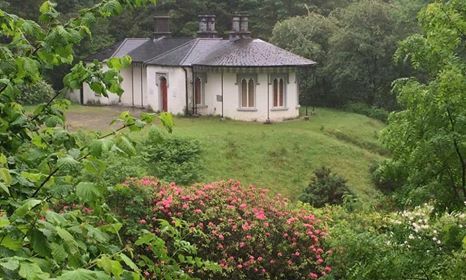 Glengarra & Mountain Lodge is located at Glengarra Wood, Burncourt , Co. Tipperary ( Only a few minutes outside Cahir ). Meet at Car Park in Glengarra Wood (signposted - half way between Cahir & Mitchelstown on old N8 ). Day begins with talk on Reptonian-style landscaping in Glengarra wood at 1pm. Galtee Bees (award winning honey) exhibition on bee-keeping at 2pm. Foraging exhibition will begin at 3.30pm. Mountain Lodge - 19th century John Nash designed shooting lodge, currently undergoing restoration will be open from 1-5.30pm. No toilet facilities.